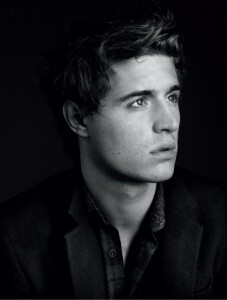 Max Irons is featured in the Los Angeles Times Magazine’s The Next Factor. This article features nine of Hollywood’s break out stars and leading men. Click on the photo below to view the larger image.